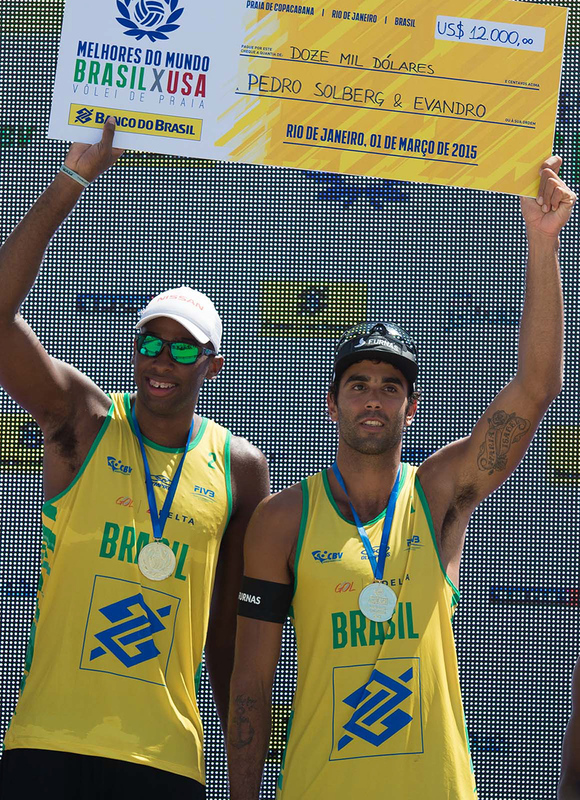 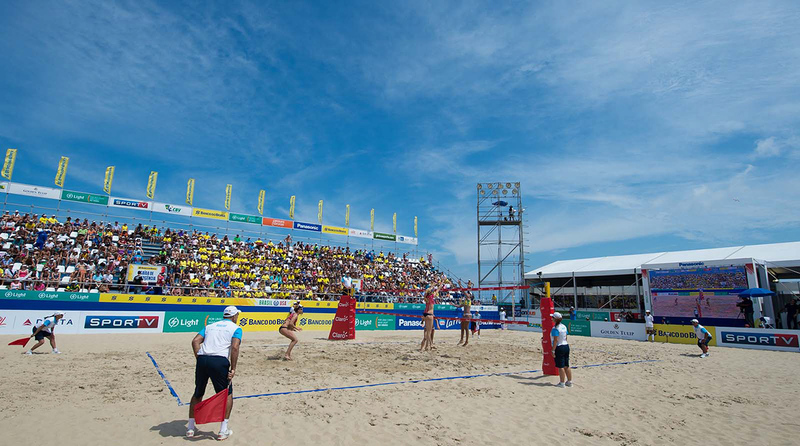 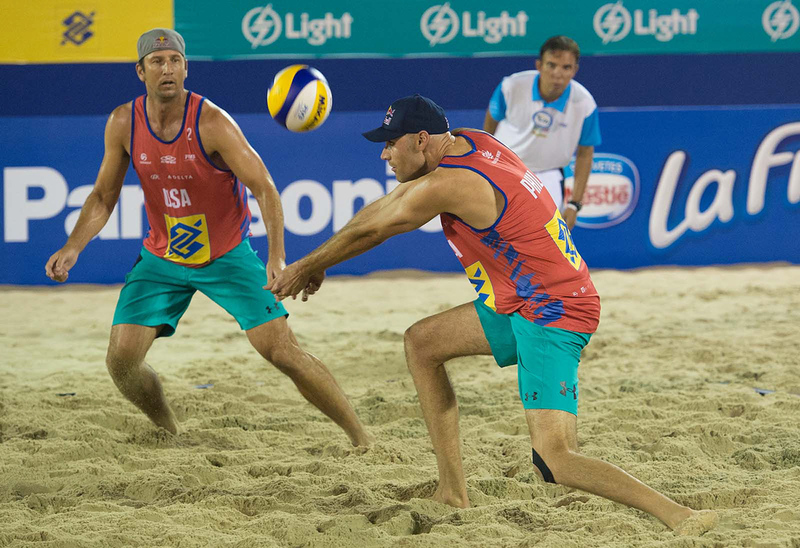 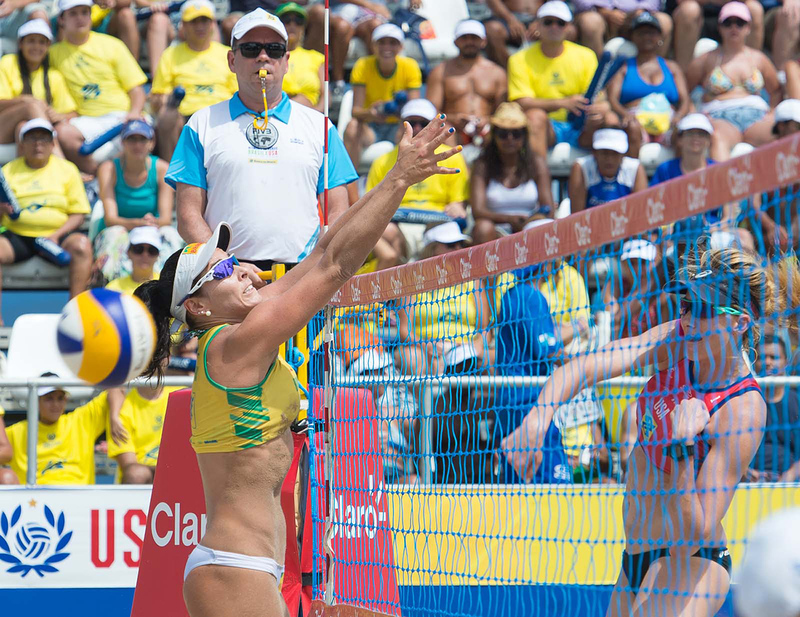 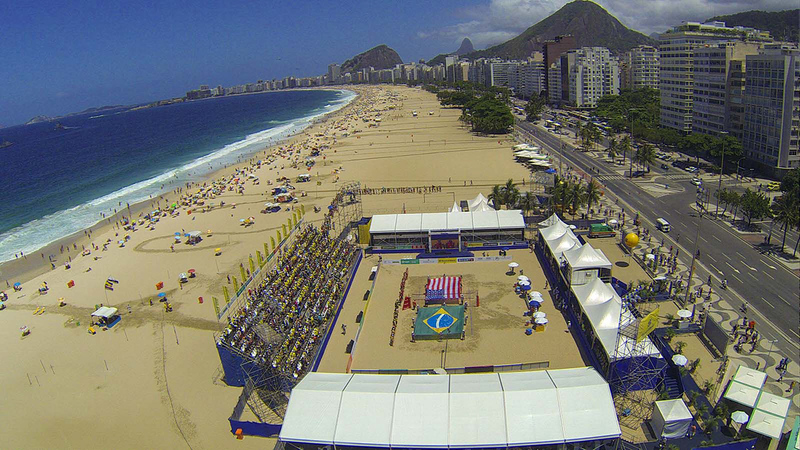 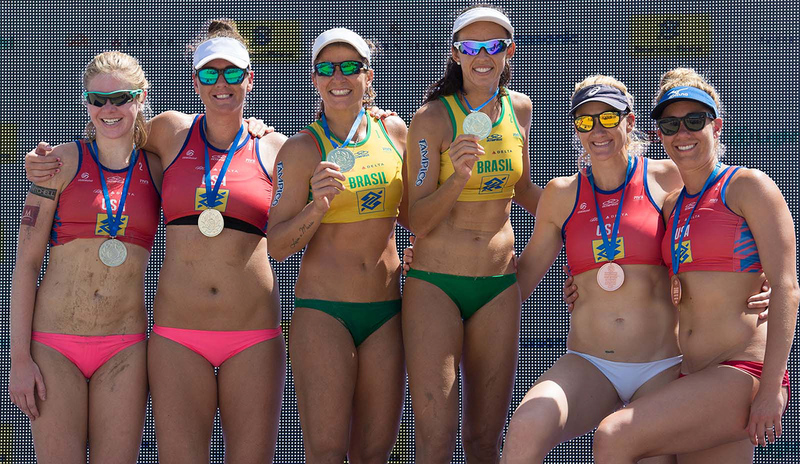 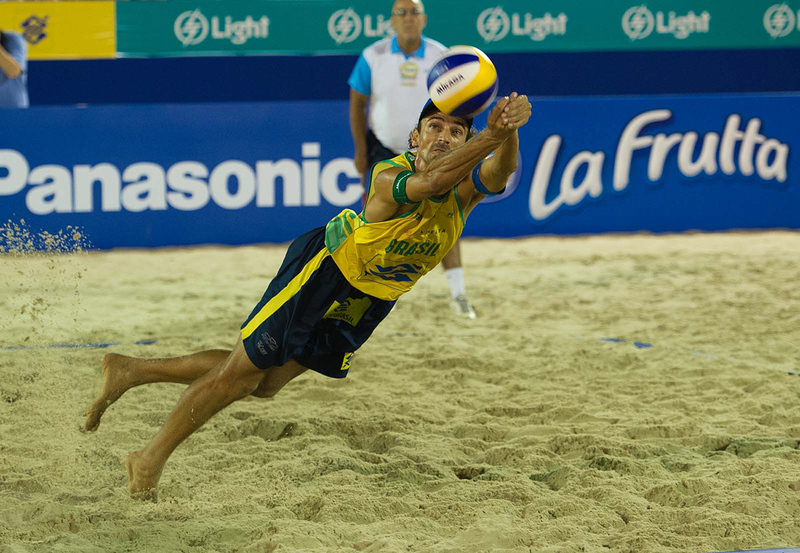 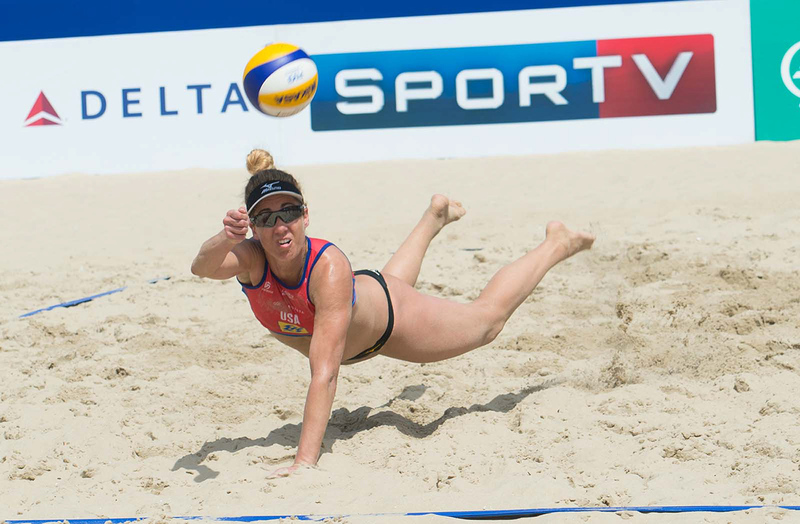 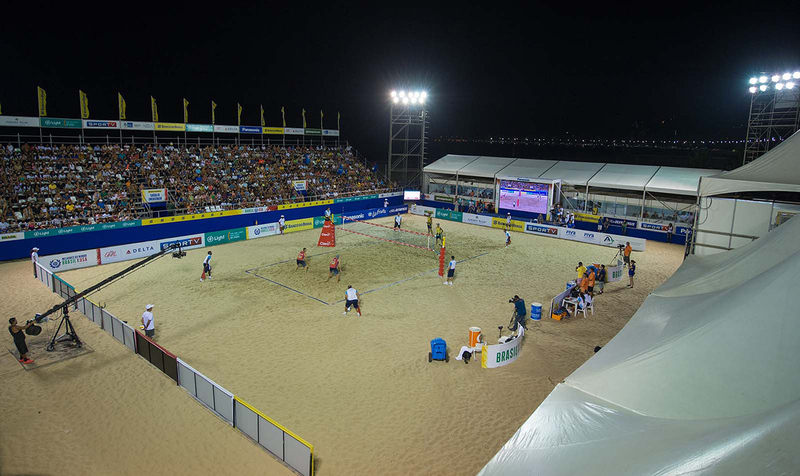 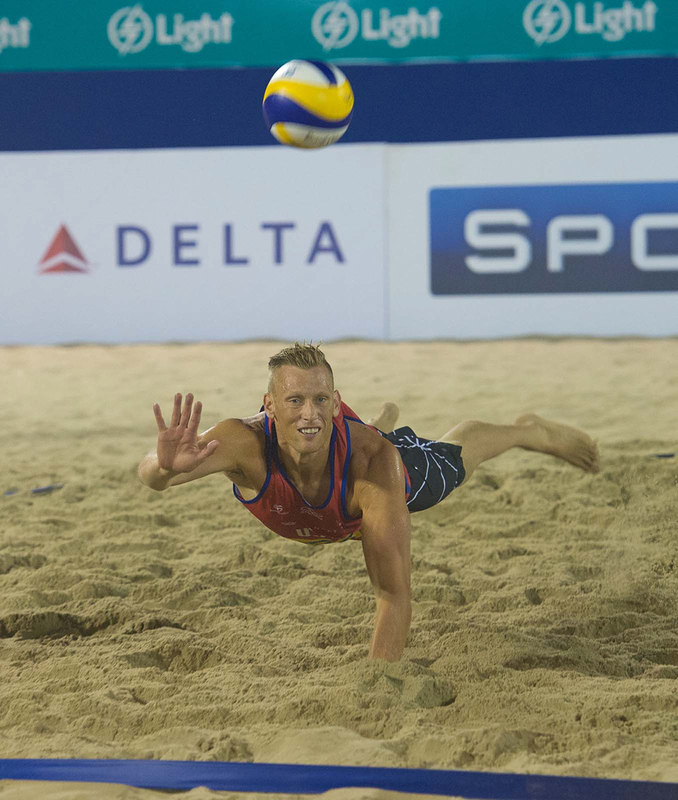 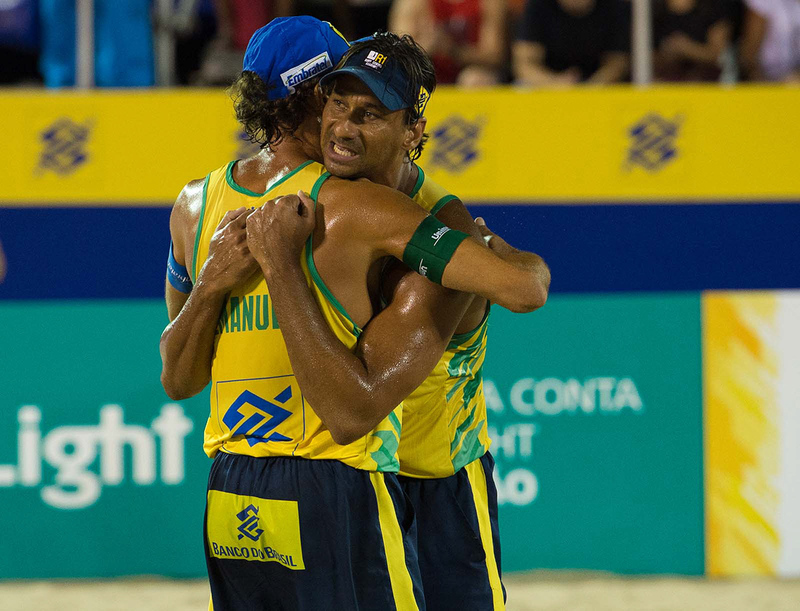 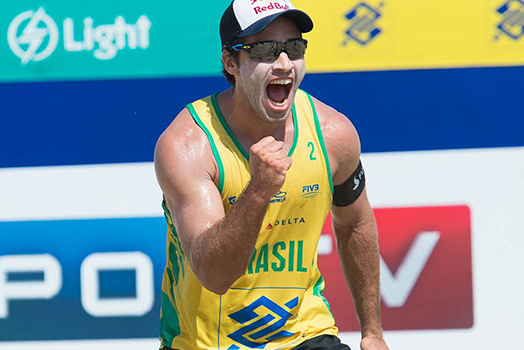 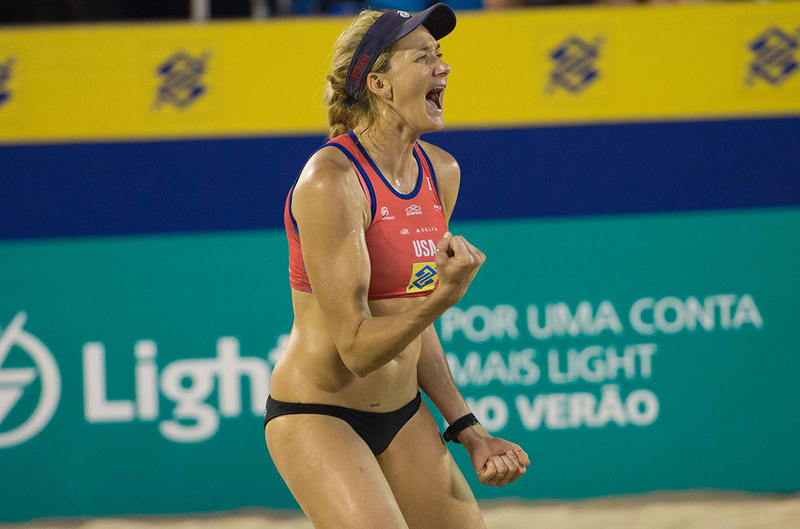 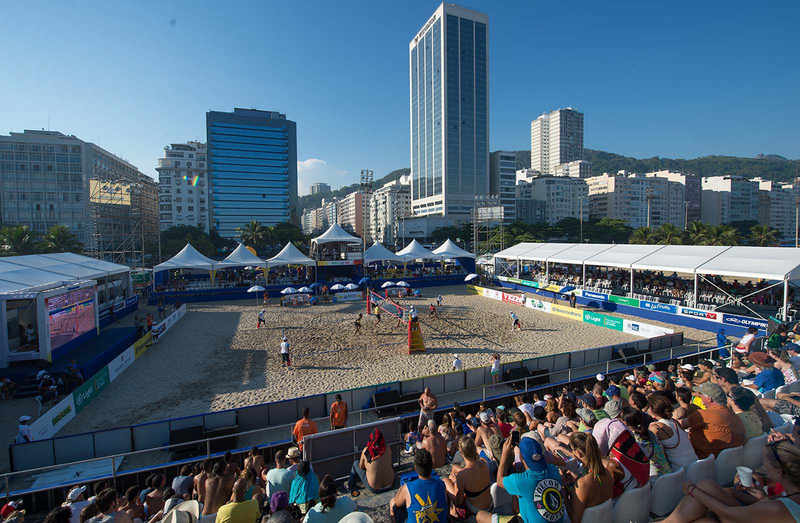 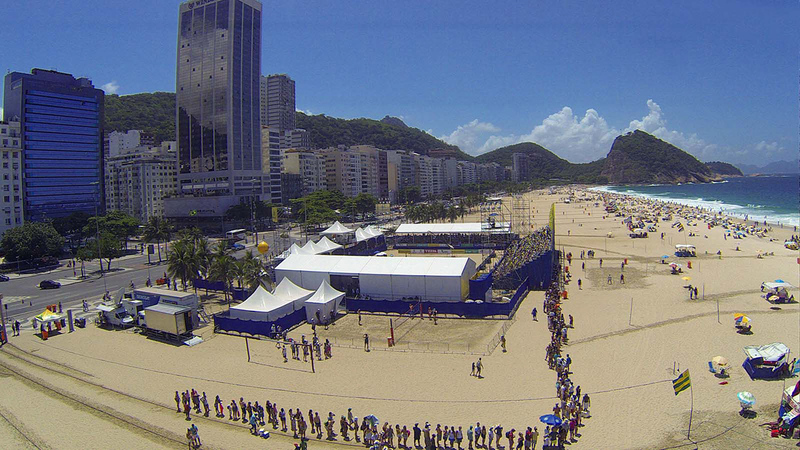 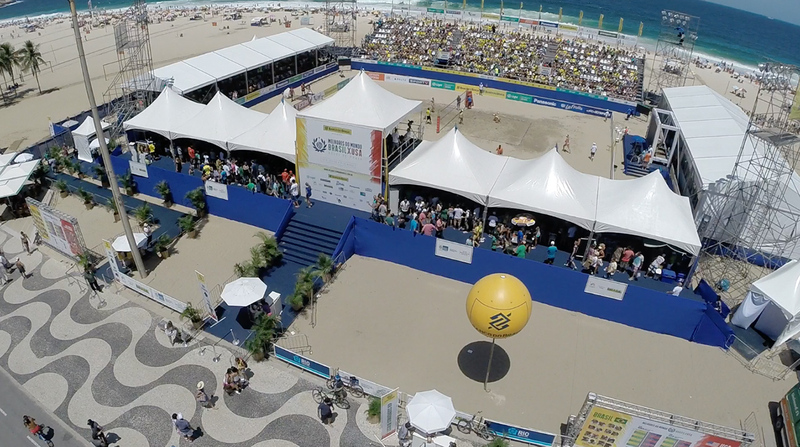 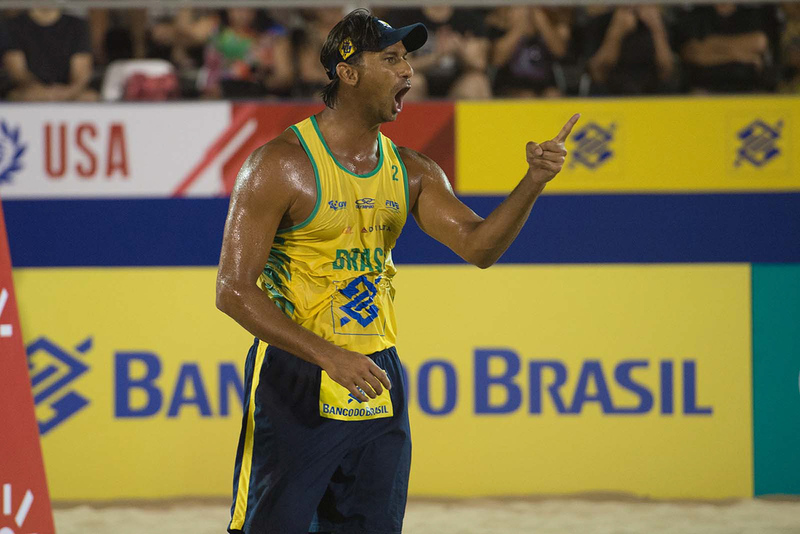 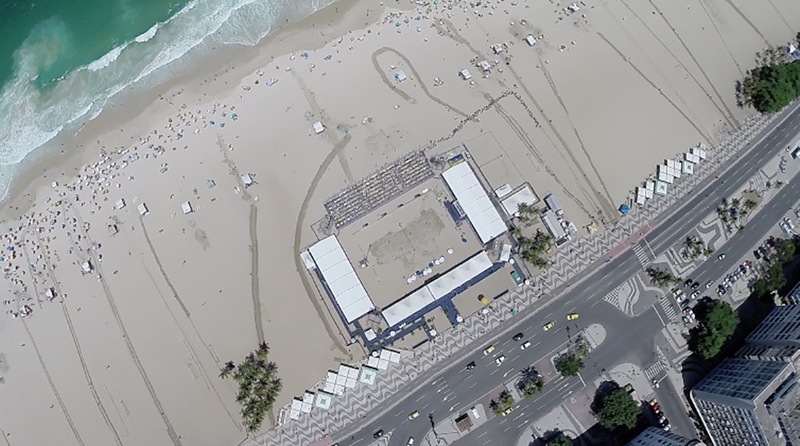 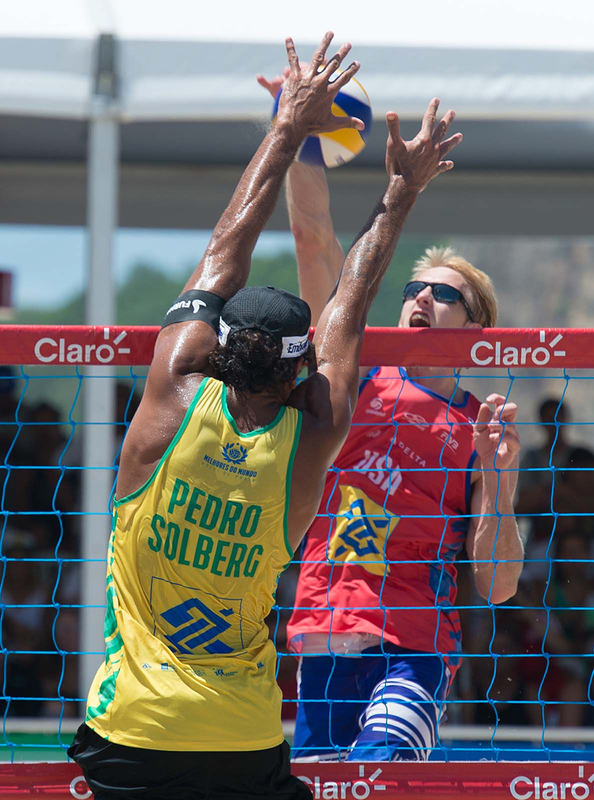 An unprecedented beach volleyball challenge held on Copacabana Beach bringing together the 8 best teams from Brazil and the USA. 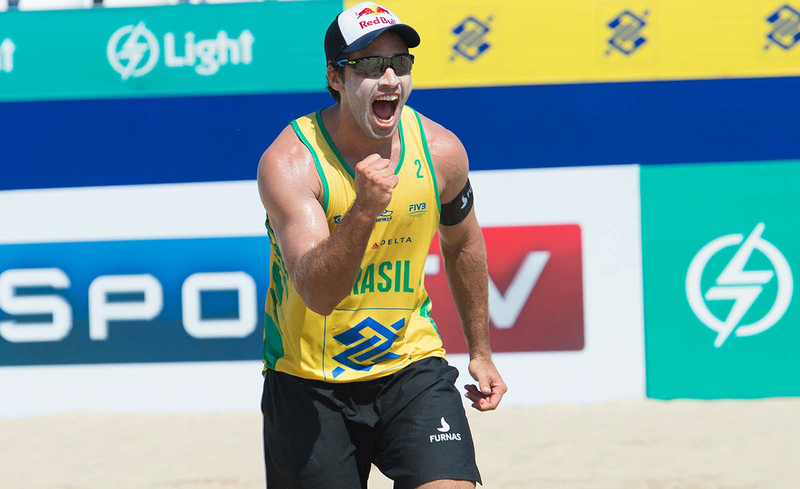 Presence of 7 Olympic medalists, total of 36 matches and a record of 22 hours live on SporTV Channel. 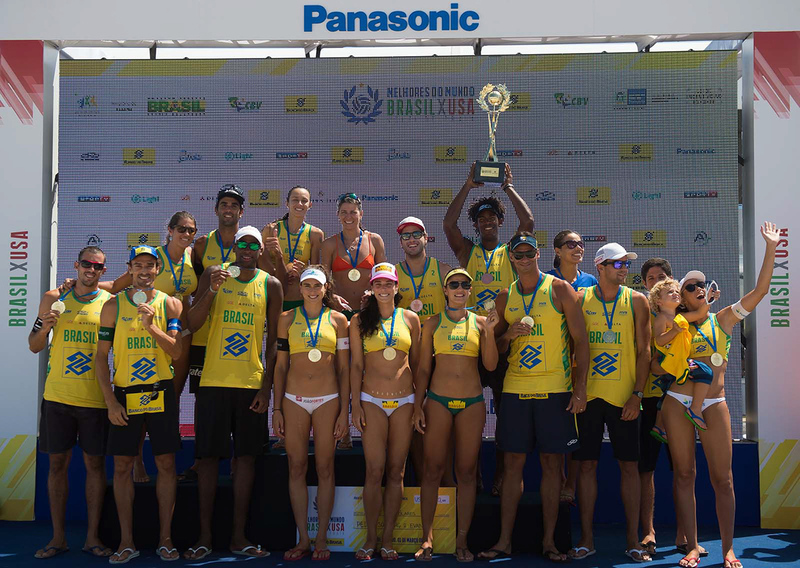 Public and sponsorship success and victory of Brazil with the final score of 35 x 13. 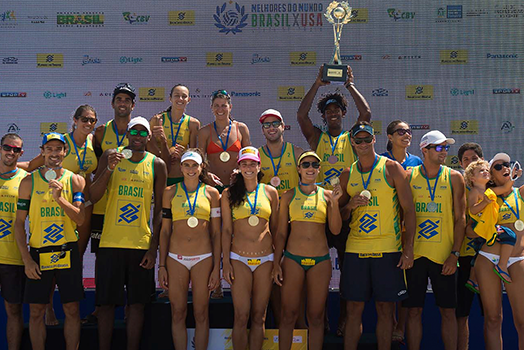 Congratulations to the event! 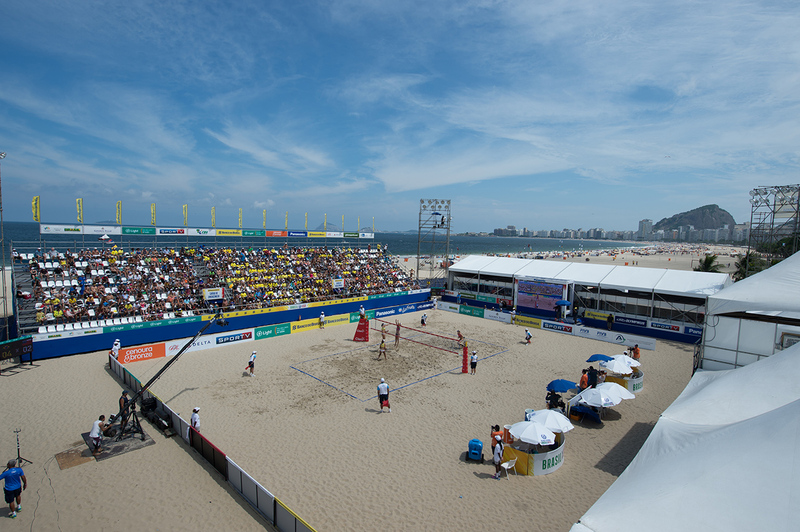 I want to play again in the next years. 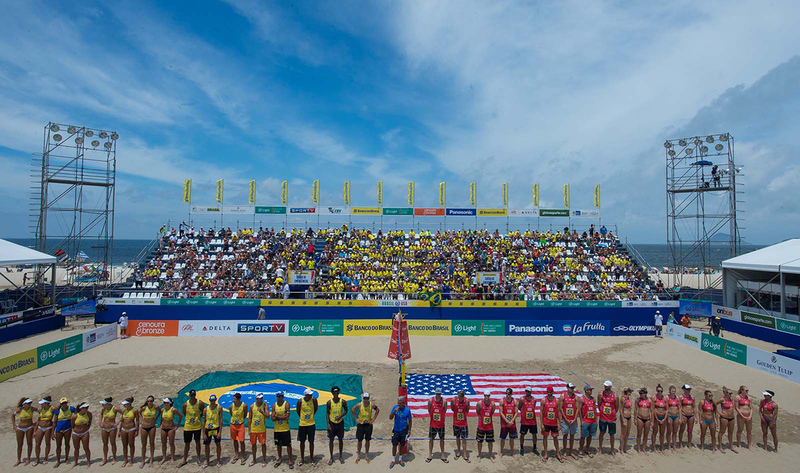 This tournament has been wonderful! 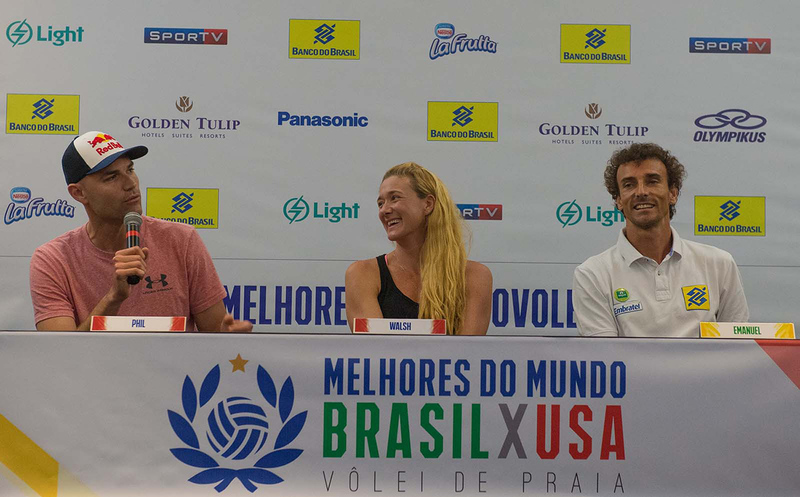 They take such good care of us athletes and everything is high quality.